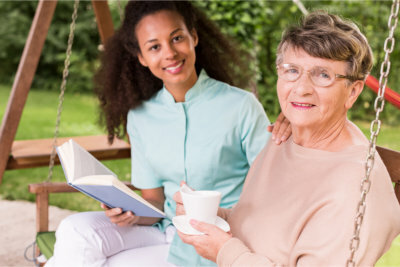 Our services are designed to improve the lives of individuals with memory impairments such as Alzheimer’s disease and dementia. Chantele’s Loving Touch Memory Care’s home is designed to provide suitable accommodations to those who live with memory impairments such as Alzheimer’s and dementia. Our staff of caregivers are experts at dealing with the diverse challenges that come with taking care of memory impaired individuals. We offer a variety of supportive care and memory care services that are designed to improve the way your loved ones live their lives. Through their skills and dedication, our team strives to help your loved ones become accustomed to life at our facility. It is our goal to offer quality services, physician-recommended medication, and exceptional care in order for your loved ones to enjoy a happy, safe, and meaningful life with us. 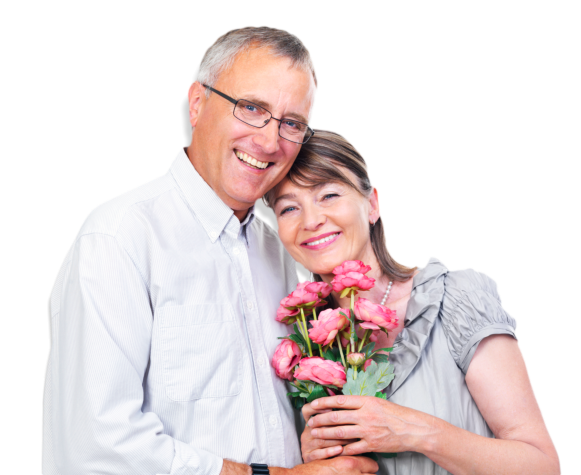 Please schedule a free consultation to discuss your loved ones’ needs with one of our representatives. For further information regarding any of our services, you may call us at 541-459-4549 or send us a message online.